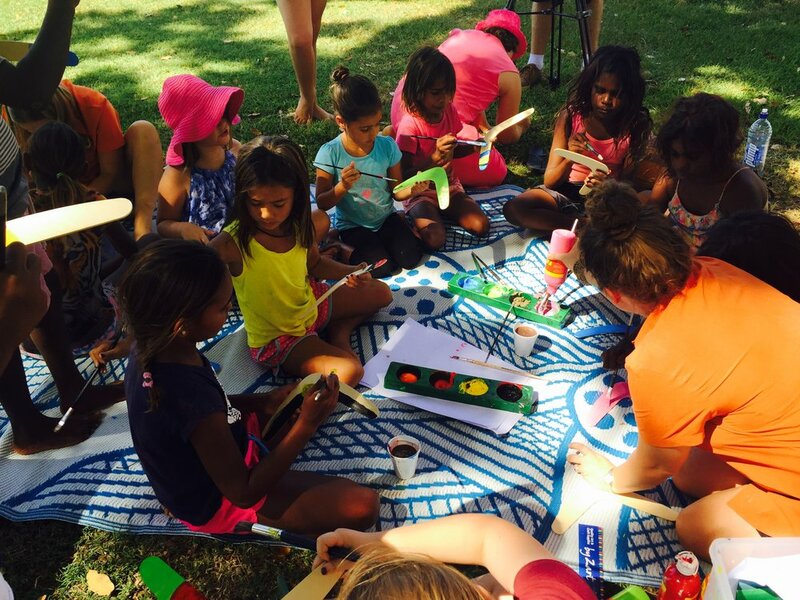 The Fitzroy Valley Youth Hub provides a safe place for youth (6-25years) to hangout, interact and enjoy a range of afterschool and evening activities. The Hub presents a space for collaborative service delivery and aims to provide increased access to specialist support for young people of the Fitzroy Valley. Garnduwa coordinates case management, drop-in, social sporting and holiday programs from the Hub four days a week- including Friday evenings. The Fitzroy Valley Youth Hub celebrates the value of young people and advocates for their needs at a local, regional and state level.